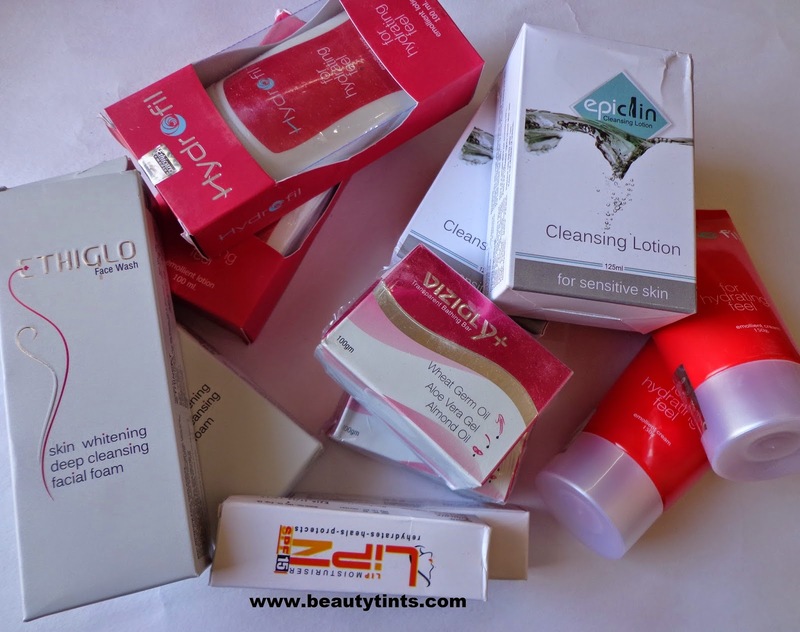 Sriz Beauty Blog: Winter love from Ethicare Remedies!!! Few days back I received a huge lot of Winter care products from Ethicare Remedies and Ethinext Pharma.I have been testing them and will review them one by one after using them for sufficient time.A big thanks to the Ethicare for being big-hearted in sending me the kit with so many samples to try. About the Ethicare Remedies : It is a cosmeceutical company truly dedicated to dermatology and cosmetology established in 2003. They promote their products in ethical way to dermatologists, cosmetologists and plastic surgeons. 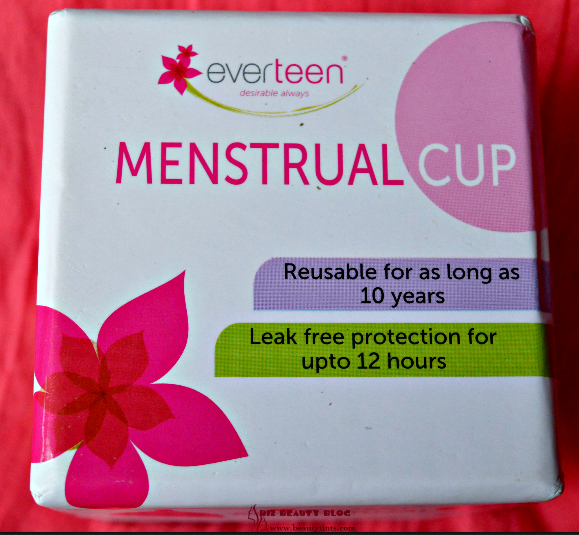 They offer wide range of state of art products and many of them are introduced for the first time in India by Ethicare and Ethinext. At Ethicare,they are preciously committed to Innovation, Quality & better health of Human-hope for whatever they do. Majority of their products are having noteworthy credentials for better results & smooth mode of action and efficacy. 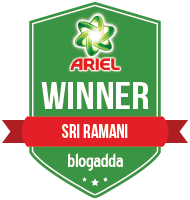 Their product range helps in treatment of major chronic and acute conditions. 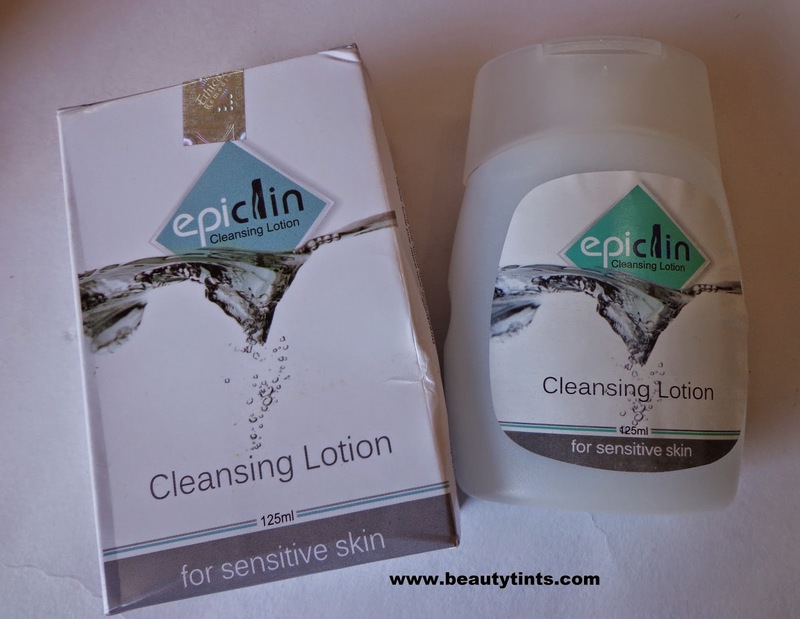 1) Epiclin Cleansing lotion : This is a gentle cleanser for Sensitive skin,which is soap and fragrance free.It is very gentle on skin,I have been using it regularly in the night time and I am loving it.Will review it soon.You can check out more about it here. 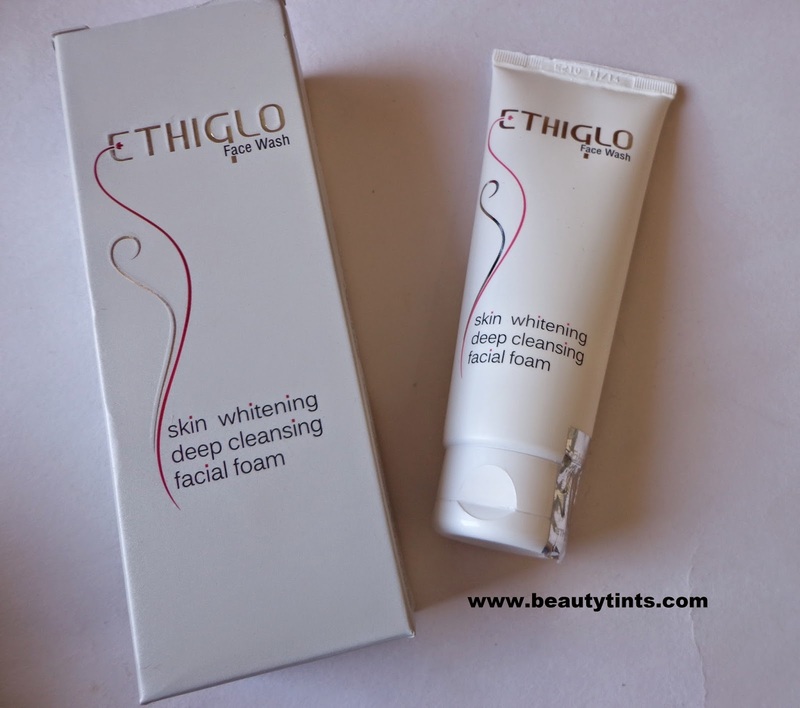 2) Ethiglo Skin Whitening Deep Cleansing Facial Foam : This is a deep cleansing foam which contains impressive ingredients like Vitamin C,Kojic acid,Salicyclic acid,Glycolic acid,Lactic acid,which are known in peeling the dead cells and help in making the skin clear,even and also helps in making it brighter.I am using it in the morning time and it gives the effect of a deep cleansing facial every time.For more details you can check out here. 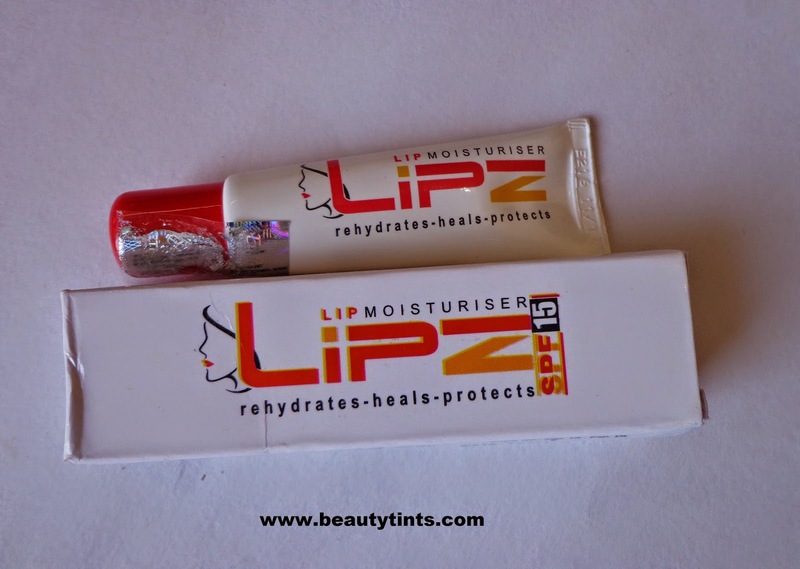 3)LipZ Lip Moisturizer with SPF 15 : This reminds me of my very first tube lip balm which I used 7-8 years back,It comes in a tube packaging and it hydrates the lips very well.It contains SPF 15,which makes it suitable for day use.Will review it in details after using it for some more days.Meanwhile check out more about this here. 4) Vizigly+ Transparent Bathing Bar : This is a glycerin based soap with Wheat germ oil,Aloe vera Gel,Almond oil,which is apt for this winters.Looking forward to try this soon.It has a mild soothing fragrance.For more check out here. 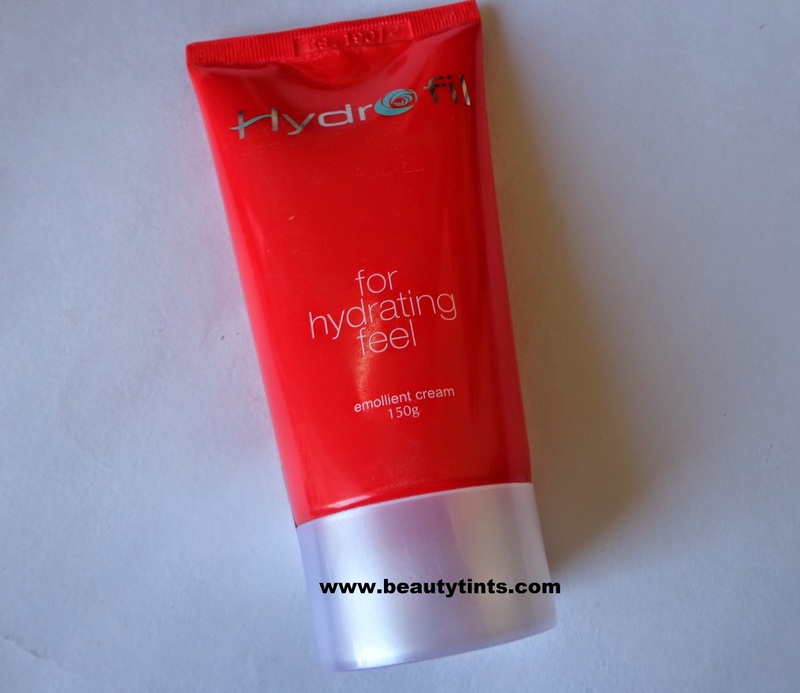 5) Hydrofil Emollient Cream : This is a specially formulated cream with Phospholipid lecithin,and Bees wax,which helps in replenishing the skin's Moisture & protective lipid barrier.This cream immediately hydrates the dry areas and makes it soft and supple.It has a very mild floral fragrance.For more details check out here. Each and every product from Ethicare Remedies and Ethinext is specially designed keeping in mind of high quality, best performance & customer satisfaction.They are very affordable but high in performance.I am happy that I got a chance to try these specially formulated products for winter.I will review them one by one in the coming weeks. Labels: epiclin cleansing lotion, ethicare remedies, ethiglo face wash, ethinext, hydrofil cream, hydrofil lotion, lipz, vizigly, Winter love from Ethicare Remedies!! !